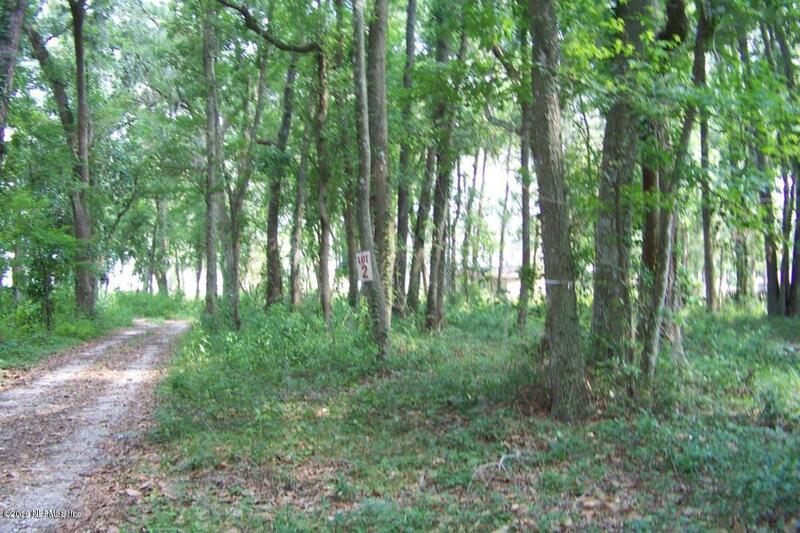 Beautiful 1 acre parcel with 15′ easement to Doctors Lake, fully bulkheaded, 181′ on Doctors Lake. Both LOTS 1 & 2 have access to this easement. New dock has 3 slips (one for each lot). Keep your boat in the water and still have a view of the lake at this low price! Includes a boat slip for each lot. Use our own builder or bring your own. Lot 1 is MLS 922810.